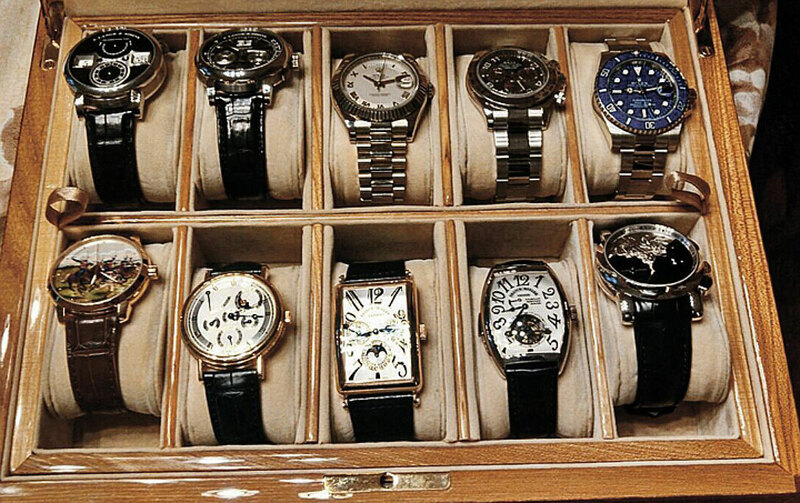 Aleksandr Khoroshavin was discovered to own almost 200 watches. 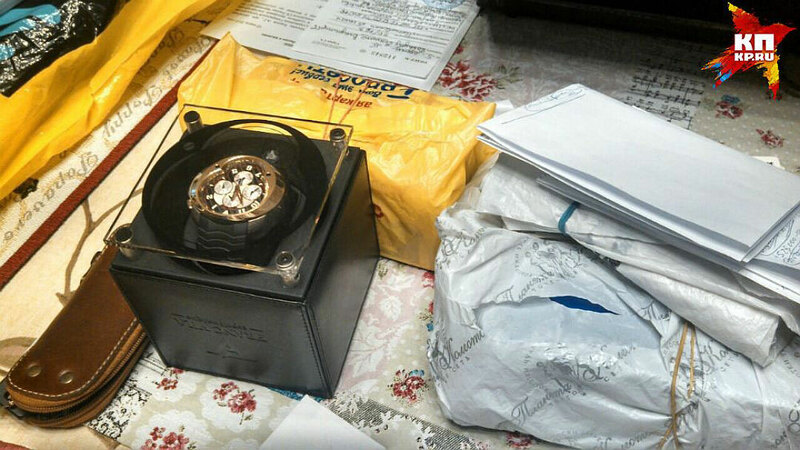 Arrested two years ago and charged with corruption, Aleksandr Khoroshavin, the former governor of Sakhalin Oblast, a territory in the Russian Far East just off Japan that’s rich in oil and gas, has just been sentenced to 13 years in prison, joining the long list of politicians in hot water because of fancy watches. 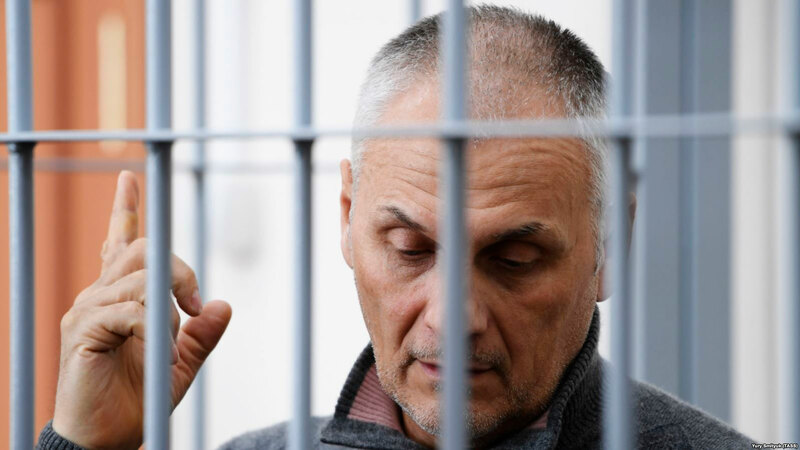 The investigation that toppled him unearthed fabulous riches, including the equivalent of US$17m in Russian rubles, along with a fleet of cars that included two Bentleys, as well as a skeleton Montblanc pen set with diamonds, rubies and sapphires. 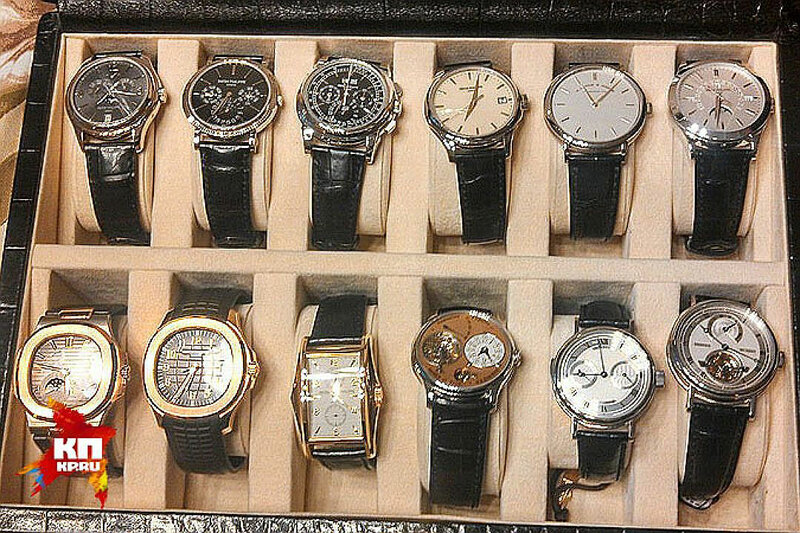 And then there was his watch collection, which numbered 195 timepieces, with an additional US$600,000 watch having just been ordered. The contents of his collection that have been revealed online are surprisingly esoteric and haute horlogerie. Many of them are mainstream, from the likes of Rolex, Patek Philippe (with a ref. 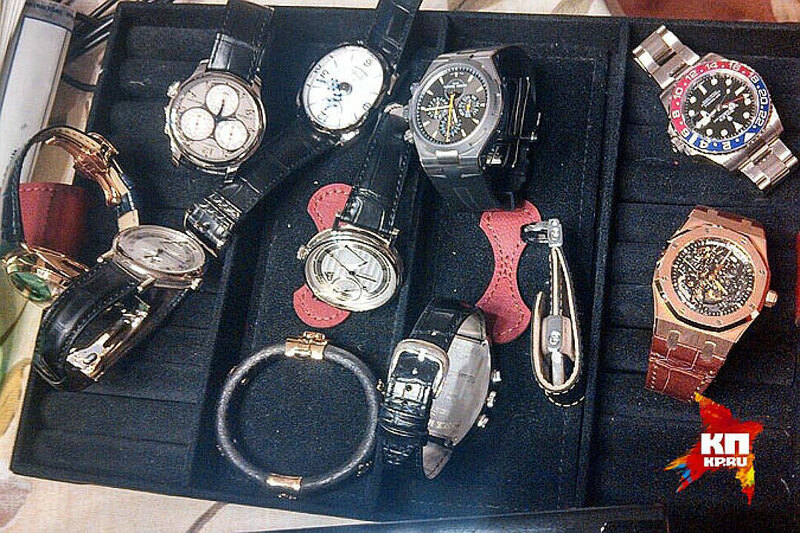 5970P no less) and Audemars Piguet, but the collection also included an F.P. Journe Centigraphe and early Tourbillon Remontoir d’Egalite, a Lange Zeitwerk as well as Datograph Perpetual, Parmigiani Pantograph, and a Breguet Classique Chronometrie 10 Hz. And of course it included several watches from Ulysse Nardin – including an automaton minute repeater – one of the most popular high-end brands in Russia alongside Breguet. There were also some questionable choices, like a Franc Vila, but it was nonetheless quite an assemblage. 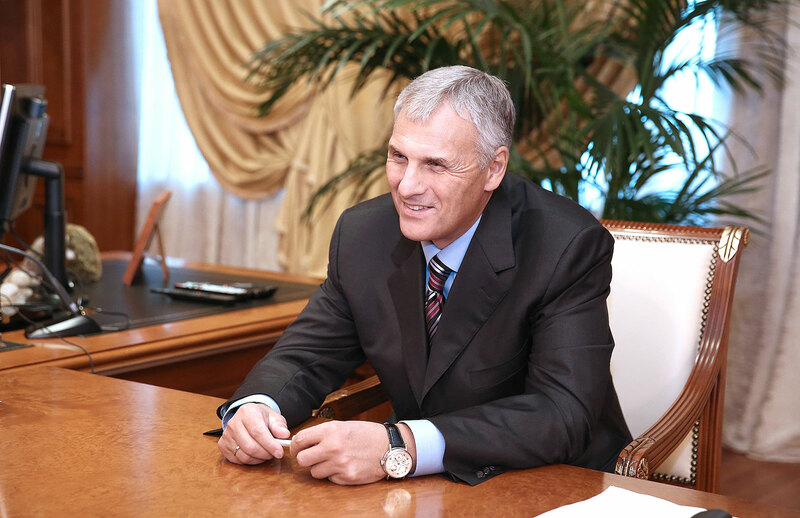 Khoroshavin can be seen wearing the Breguet minute repeater with perpetual calendar in a 2014 photo taken at the offices of Gazprom, Russia’s state gas company. 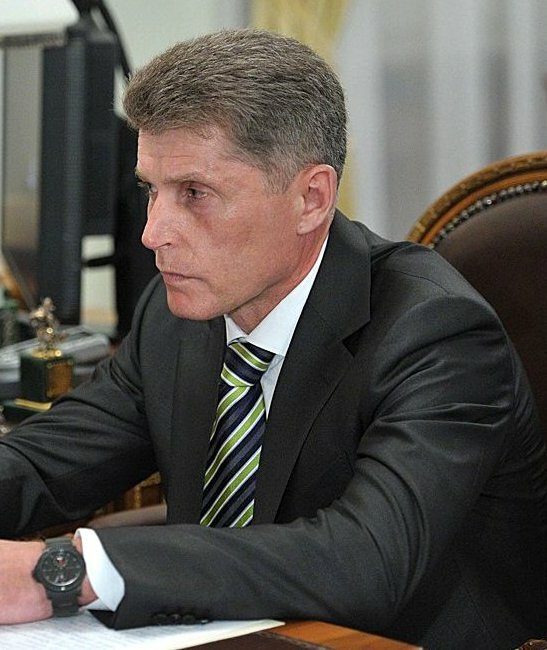 The jailed governor’s successor, Oleg Kozhemyako (below), can be seen in some photos wearing the distinctly lowkey and modestly priced Ulysse Nardin Maxi Marine Diver Black.